The Rock can be yours! 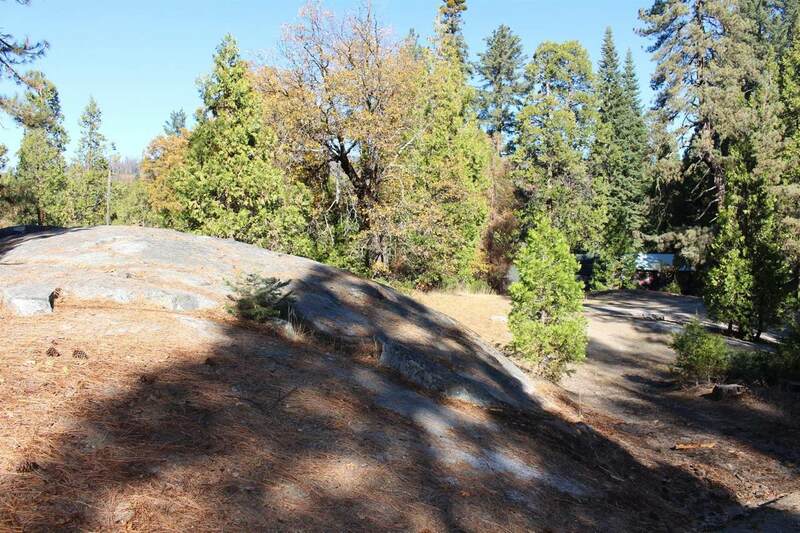 Over half an acre, it is known for its huge granite rock shelf that makes a perfect sledding hill in the winter! 2014 survey report is available to buyers. 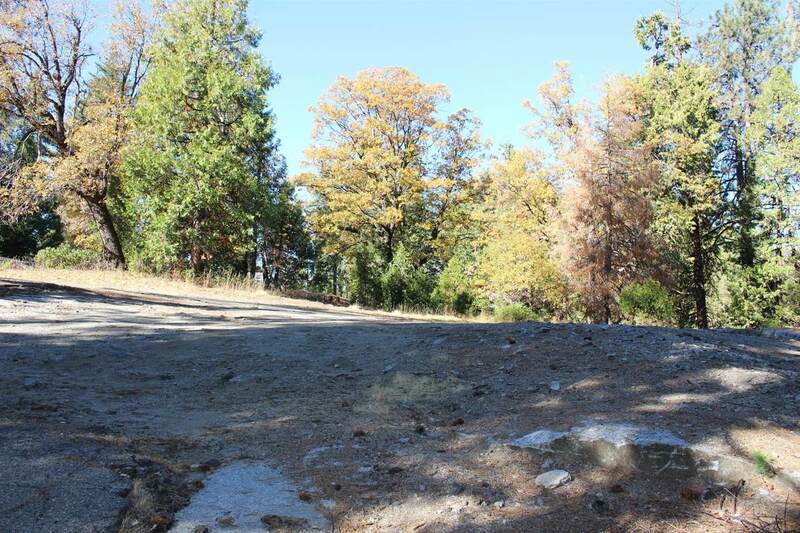 This property in Musick Meadows has association-supplied water and is on a private cul-de-sac. 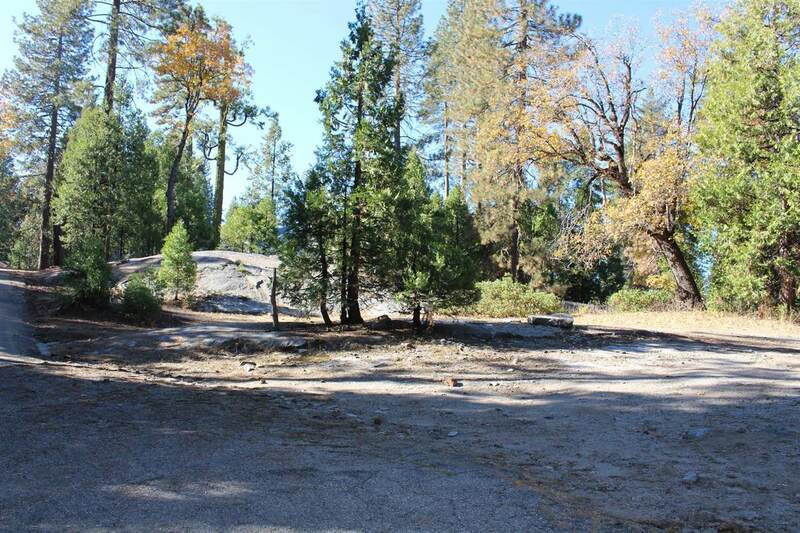 It is within walking distance to Shaver Lake Village and all its amenities. 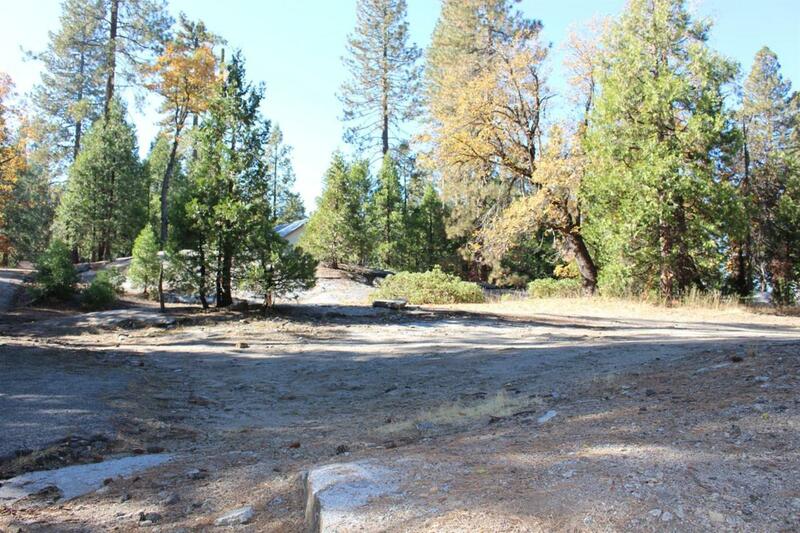 Bring your plans for a great cabin!